Is Facebook A.I. Creepy or Not So Bad? 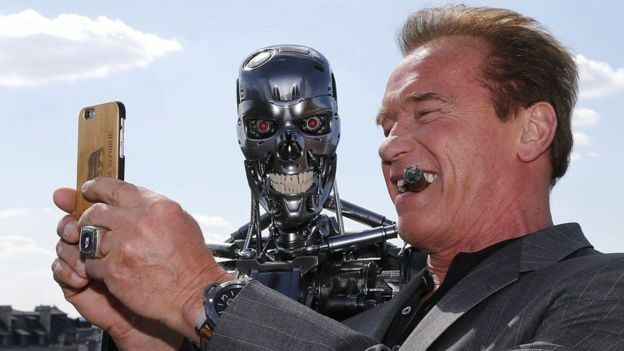 “Facebook’s artificial intelligence robots shut down after they start talking to each other in their own language.” Sounds scary, doesn’t it? If you’ve read my bio on this website (and if you haven’t, you should) then you’ve seen that print advertising is what drew me to my career. 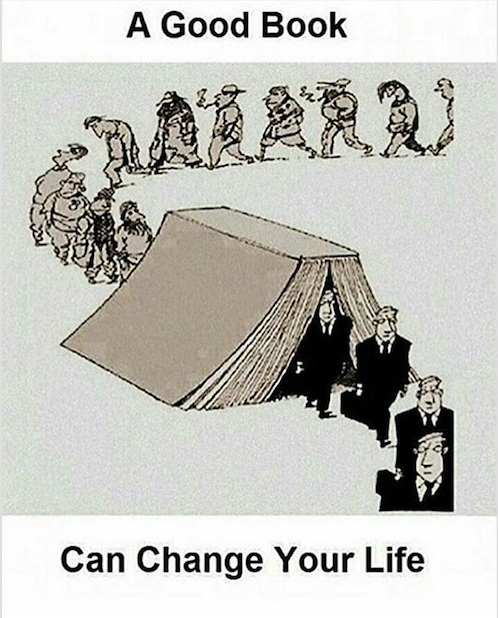 I’d like to consider myself a student of the world, constantly consuming books, podcasts, articles and TedTalks during every waking moment of the day. I listen to podcasts or books on tape while I’m getting ready in the morning, during my commute to work, during exercise and at various times throughout the day. Are Consumers Forgetful, Forgiving or Detached? 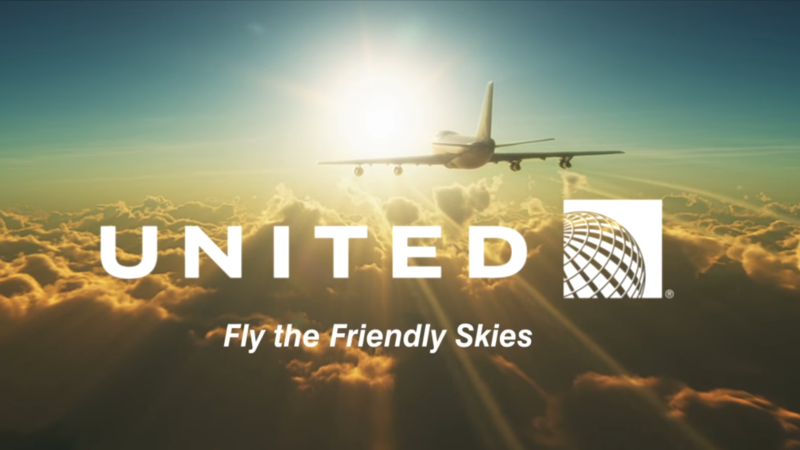 On April 9, 2017, the entire world was shocked and aghast as it watched a viral video show three large security personnel forcefully drag a man, screaming, kicking and bloodied in resistance, off of a United Airlines flight because the airline had overbooked the plane. 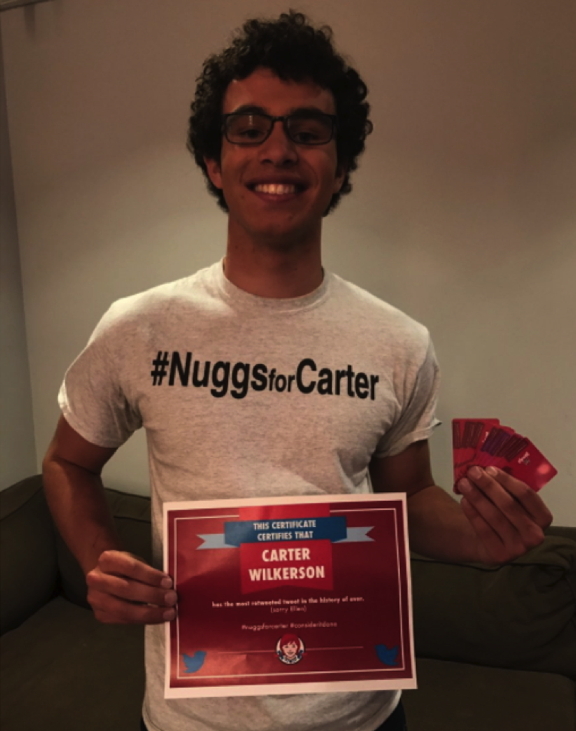 If you keep your finger on the pulse of all things viral and pop culture, I’m sure you’ve already heard about a teenager from Reno, Nevada who tweeted Wendy’s with a proposition - how many retweets needed for a FREE year’s supply of nuggets. Wendy’s replied, 18 million. FREE! - Take it or Leave it? 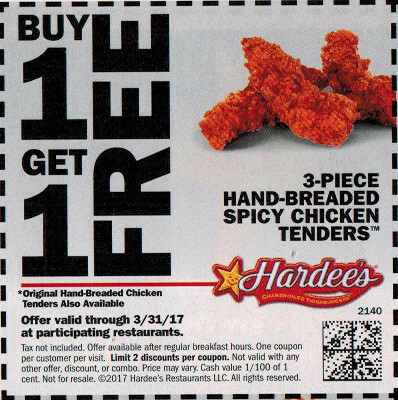 Since the beginning of professional advertising, the word “free” has held a lofty status as being the fail-safe word to use in an ad to gain immediate attention. Today’s consumer may have evolved beyond that positive reaction. Have you? Facebook knows what its users see, how they engage, what they’re interested in, who they talk to, what they talk about, and where they are when they talk about it. 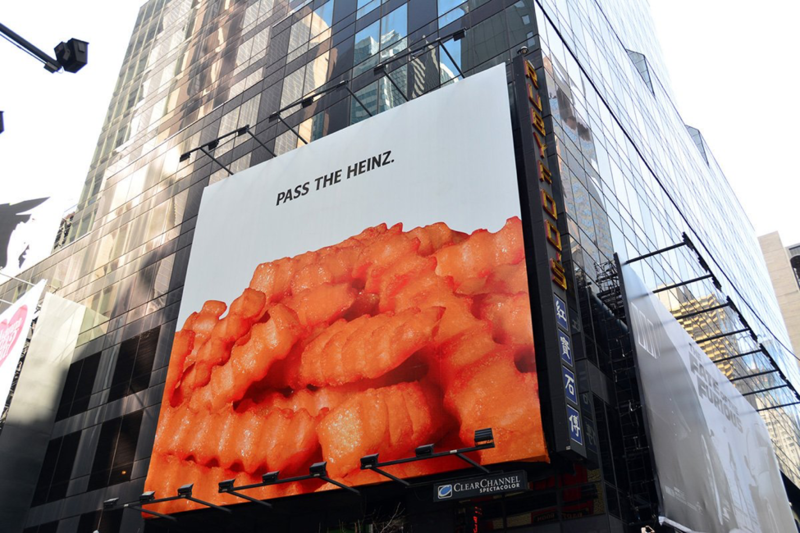 The social network then uses this information to show users contextual ads within their newsfeed. While the majority of attendees at the Florida-based social media conference were happy to be escaping their cold-weather hometowns, we packed our bags and left our sunny West Coast for an uncharacteristically chilly South. 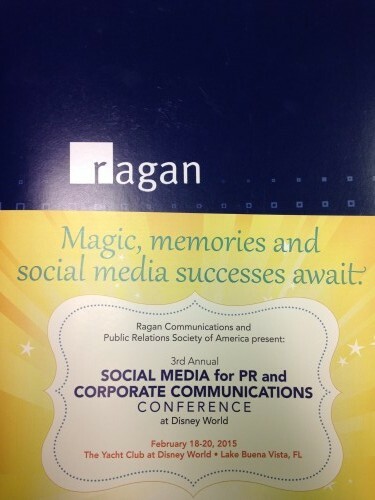 The 3rd Annual Ragan Social Media Conference was jam-packed with experts in the industry. 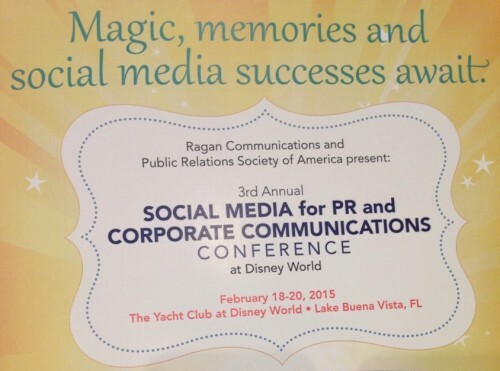 Here are four more highlights from the conference you don’t want to miss. And if you feel as strongly as we do that these are great tips, feel free to share!